Are you looking to improve your cup of coffee? It might be easier than you think. 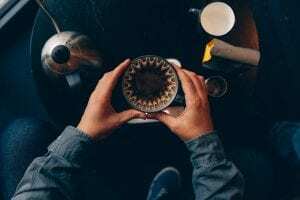 By understanding how extraction works, you can better control the acidity, sweetness, and balance in your brew and get your perfect cup every time. Read on to better understand why you should care about grind size, water temperature, and bed depth. Extraction is simply the method by which we dissolve flavours and other components from roasted and ground coffee. As coffee is brewed, hundreds of unique compounds are extracted from the ground beans into the water, making your daily cup. By controlling how these compounds are extracted, we can have more control over the profile of the cup. 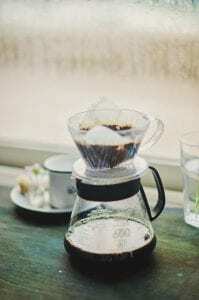 How Does Extraction Affect Taste? 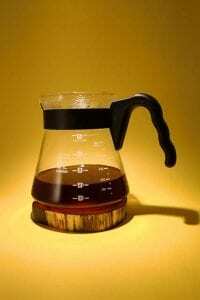 Coffee compounds are not all extracted at the same rate. Fruity and acidic notes are extracted first, followed by sweetness and balance, and then finally bitterness. Under-extracted coffee won’t have the sweetness and slight bitterness needed for balance, and will have a sour taste. 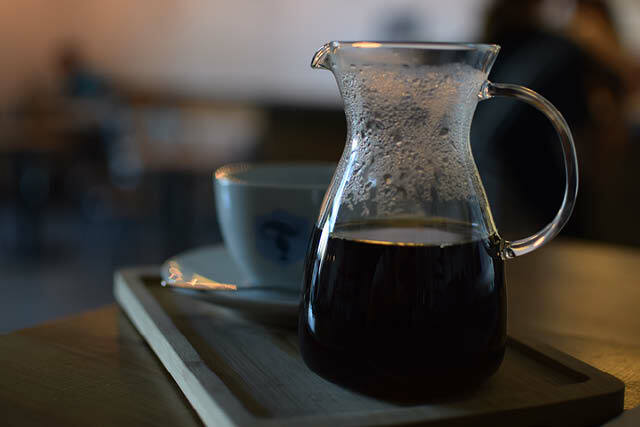 An over-extracted brew will taste bitter, as the compounds that create sweetness and acidity will be overwhelmed. 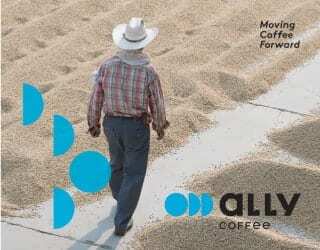 You can create coffee that is balanced to your taste by controlling the extraction. What Is The Perfect Level of Extraction? You may hear about extraction percentages and the ideal extraction level of Total Dissolved Solids (TDS). This is simply how much “stuff” has been extracted from the coffee into the water and tends to be around 18–22%. But remember that each coffee has a different character. 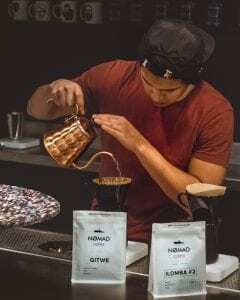 Rather than aiming for a specific “perfect” number, focus on getting the highest percentage extraction at which the coffee still tastes good to you. You may also like Coffee Science: What Is TDS And Why Should You Care? To get the best flavours from a coffee, you need the right level of extraction. Understanding how this happens can allow you to troubleshoot if your coffee doesn’t taste right. Is it too sour? It could be under-extracted and you are tasting more acid than other compounds. Try a slower brew or finer grind. Is it bitter? The coffee may be over-extracted. 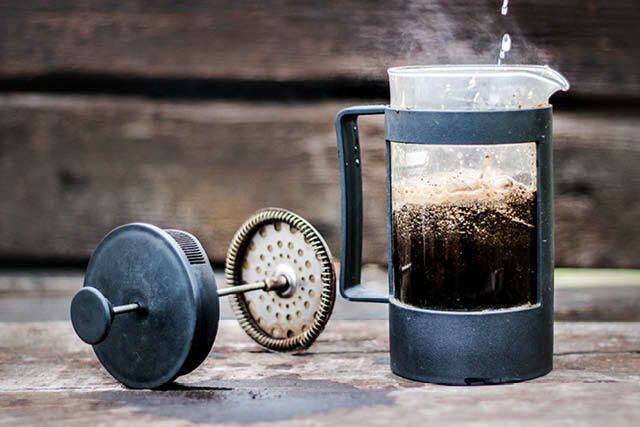 Try a larger grind to slow down extraction or brew for a shorter amount of time. 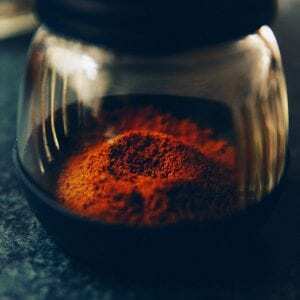 You also want to avoid inconsistent extraction. This means that some grounds are extracted more quickly than others, leading to a mixture of under-extracted and over-extracted grounds. This is a problem because you won’t be able to control or replicate the final flavour profile. You can tweak extraction to compensate for less-than-ideal factors. If your beans are a little stale, try grinding them more finely to allow quicker extraction and more lively notes from different compounds. Dark-roasted beans are more soluble because they have been exposed to heat for longer. Keep in mind that they will extract more quickly than light-roasted beans and consider using a coarser grind if you’re switching to a darker roast. Solubility and extraction can be affected by many factors. Some, like the coffee’s genetic characteristics, are out of our control. 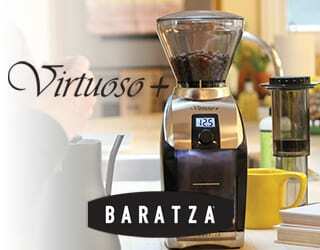 But we can adjust grind size, water temperature, brewing method, and other variables. Let’s take a look at how each factor affects extraction and profile. Extraction happens more quickly with finely ground coffee than with coarse because more surface area is exposed. A fine grind has the potential to create a more bitter flavour because a lot of compounds can be extracted quickly. A coarse grind size means more acidity. If the grind is too coarse, you could get a weak, flat cup because not enough compounds were extracted to create depth of flavour. A fine grind is also more compact, meaning that there’s less room for the water to trickle through between the grounds. With pour over and filter coffee, this increases the brew time. So just by using smaller grounds, you’re also extending brew time and providing more opportunity for extraction to take place. Finer grounds are also more easily displaced by the impact of the water, which means you should take care to ensure that they are not left “high and dry”. This is when small particles are moved by the water and sit, unsoaked, on the filter instead of being saturated. Choose your grinder carefully. Lower-quality grinders may produce a lot of “fines”. Fines are tiny fragments of coffee that can create a muddy brew if they’re not filtered out. Because they’re so small, they extract very quickly, so a lot of fines can also mean an undesirable flavour. The longer the brew, the more time extraction has to happen. In general, short brews are more acidic and longer ones, more bitter. This is where the brew method comes in. An espresso usually has a very short brew time and uses pressure to force water through densely packed coffee. This makes it suited to a finer grind size, which allows water to flow more easily and has more surface area available for quick extraction. 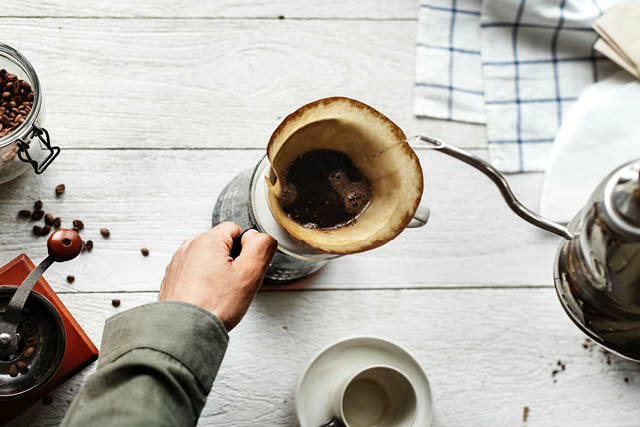 A French press is a longer brew, so it’s common practice to use a coarser grind to slow down the extraction and avoid bitterness. But both of these examples are general rules. You can adapt an espresso brew time by a couple of seconds either way, which will have an impact on the amount of extraction. You can also change the brew time to compensate. There are also some proponents of using medium ground beans with a French press for a more complex profile. The “ideal” water temperature to make coffee is around 195–205℉ (around 91–96 ℃). This is just under boiling and is the point at which most flavour compounds easily dissolve in water. The higher the temperature of the water, the more quickly extraction will happen. If water is too cool, extraction takes much longer. At a certain point, some compounds simply won’t extract. This is why a cold brew takes much longer and has a much more mellow flavour than a hot brew of the same beans. 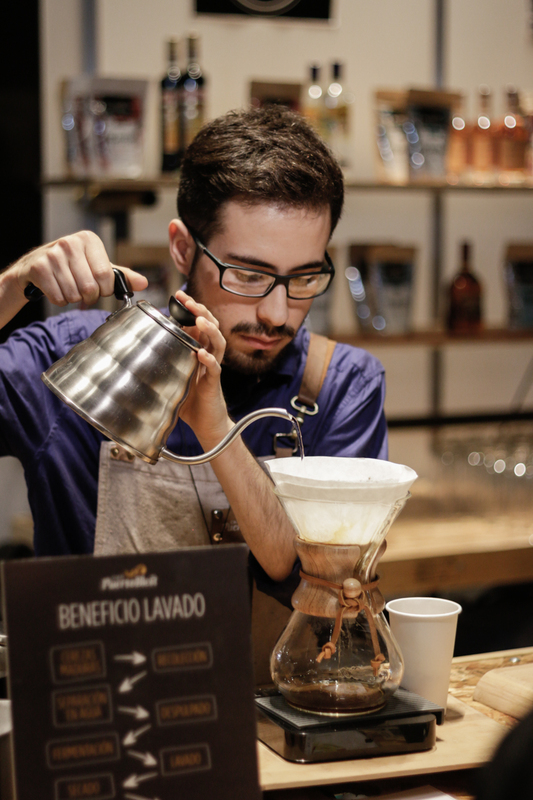 A barista serves coffee from a French press. 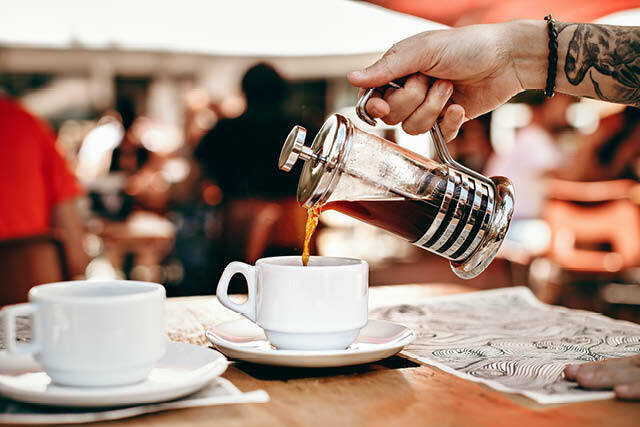 The Specialty Coffee Association has recommended water standards, but the bottom line is that it should be pH neutral and free from contaminants that could affect flavour. Hard water contains minerals, which can help extraction. Magnesium aids in the extraction of fruity, sharp flavours and calcium enhances creamy notes. But if there are too many minerals in the water, they can reduce the amount of extraction and affect flavour. Commercial espresso machines include a water filter. If you’re not confident in your tap water, try using filtered or bottled water and see if you can taste a difference. 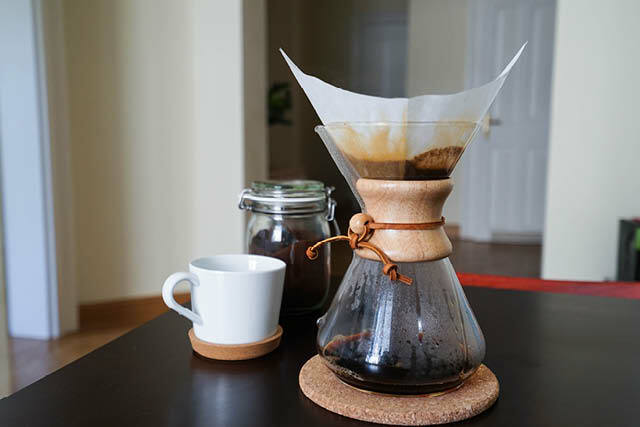 Pour over and batch brewing methods involve pouring water through a bed of coffee. As with all the other variables, the important thing with bed depth is consistency. 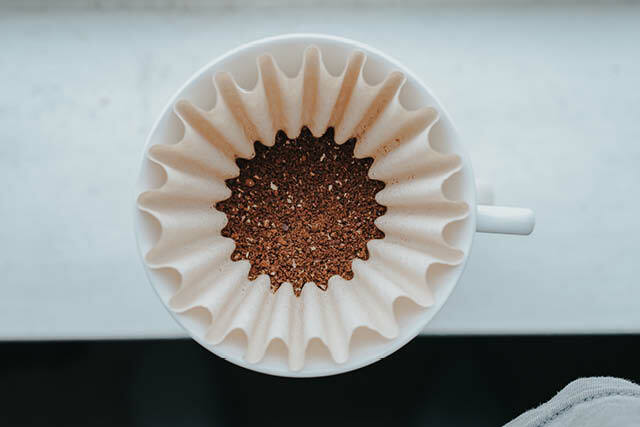 If coffee grounds are unevenly piled or unevenly soaked, the water will create channels through the grounds and extract the coffee near the channels more than the rest. Water always takes the route of least resistance, so it’s for similar reasons that we tamp espresso shots. If we don’t make a dense puck of coffee, the water will go straight for the areas with more air. Pouring water too quickly or in an irregular motion can displace some coffee grounds and leave them “high and dry”. This is when they sit dry or not fully soaked on the filter, above the level of the water. It happens most often with fine grinds and when you pour directly into the middle of the bed. Having some grounds left out of the brew means that not all of the beans are able to be extracted and your method is inconsistent. To avoid it, start with an even bed of grounds and consider using pulse pouring or agitation to make sure that all of the grounds are evenly saturated. Be mindful of how deep the bed of coffee is. A shallow bed may allow water to pass through too quickly to allow much extraction. Too deep of a bed may keep the water and coffee in contact for too long and could lead to over-extraction. Extraction is a balance of many variables. If you adjust one factor, you should also consider its impact on the others. Understanding how extraction works will allow you to better control the profile of your coffee and tweaking the variables provides a new range of flavours to explore. Take notes on grind size, brew time, water temperature, and any other factors that may influence extraction. When you have a method that works for you, try to replicate the variables as closely as possible each time. Or use it as a basis to start a whole new experiment. Consistent extraction is the key to making delicious coffee, but you don’t need to have the same profile each time. 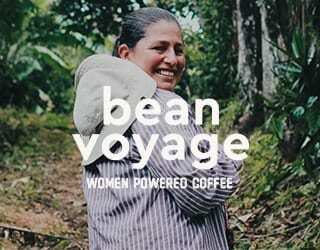 Don’t be afraid to change your technique to bring out the best in each new coffee.